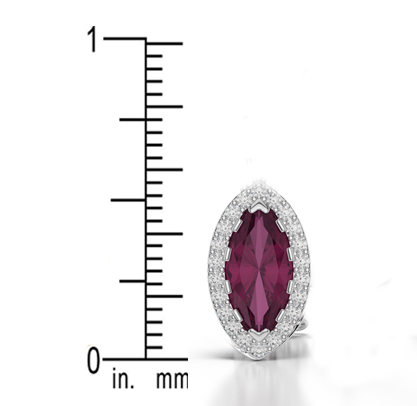 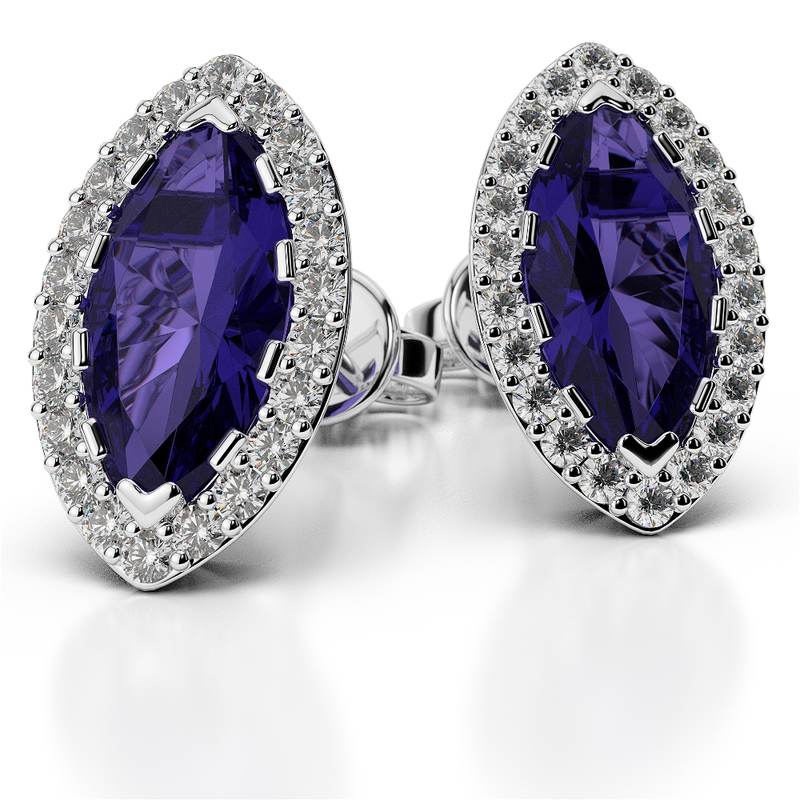 These beautiful gold 9Kt White Gold Marquise Shape Tanzanite Diamond Earrings are something very special that just need to be seen to be believed. 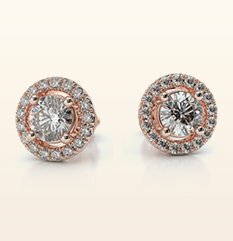 Adding a touch of glamour to every outfit, these fabulous Diamond Earrings feature a unique screw back lock system that will ensure your earrings stay securely in your ear where they belong. 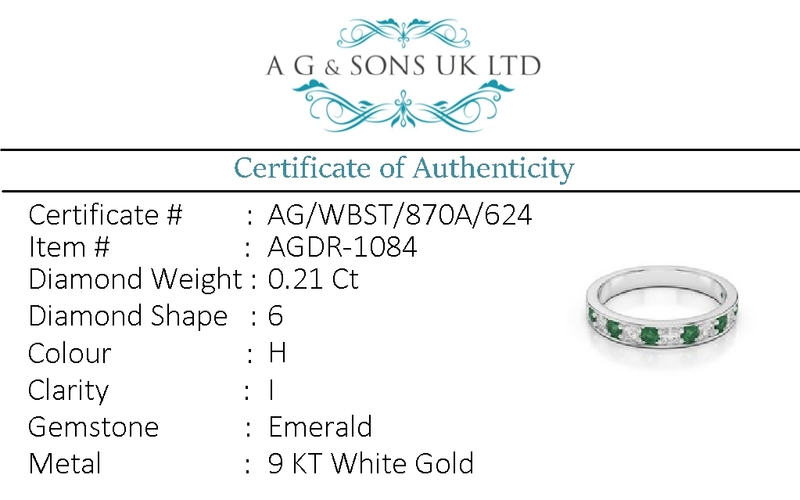 Sparkling Round Brilliant Diamonds ensure the gorgeous emerald at the centre stands out perfectly and add the perfect balance of bling and elegance. 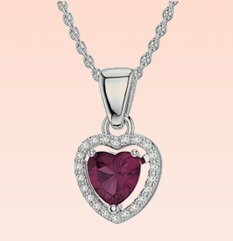 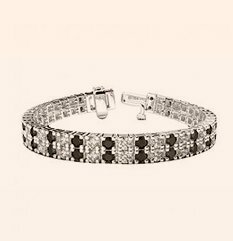 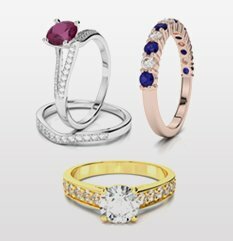 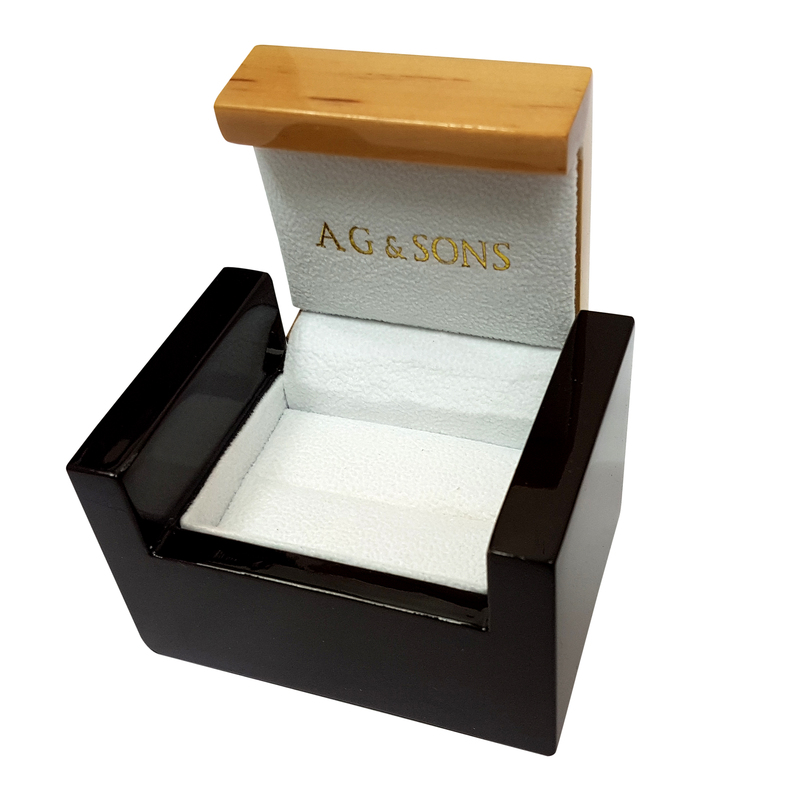 Ideal for a birthday or anniversary present or just when you need to say you love her. 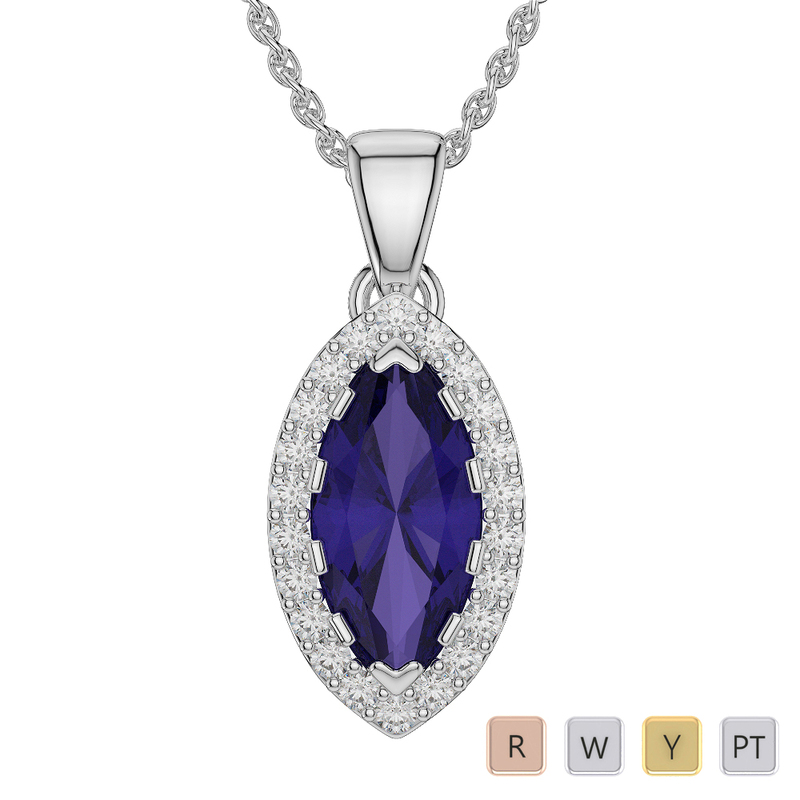 Marquise Shape Tanzanite and Diamond Necklaces in..
Emerald Shape Tanzanite and Diamond Earrings in.. 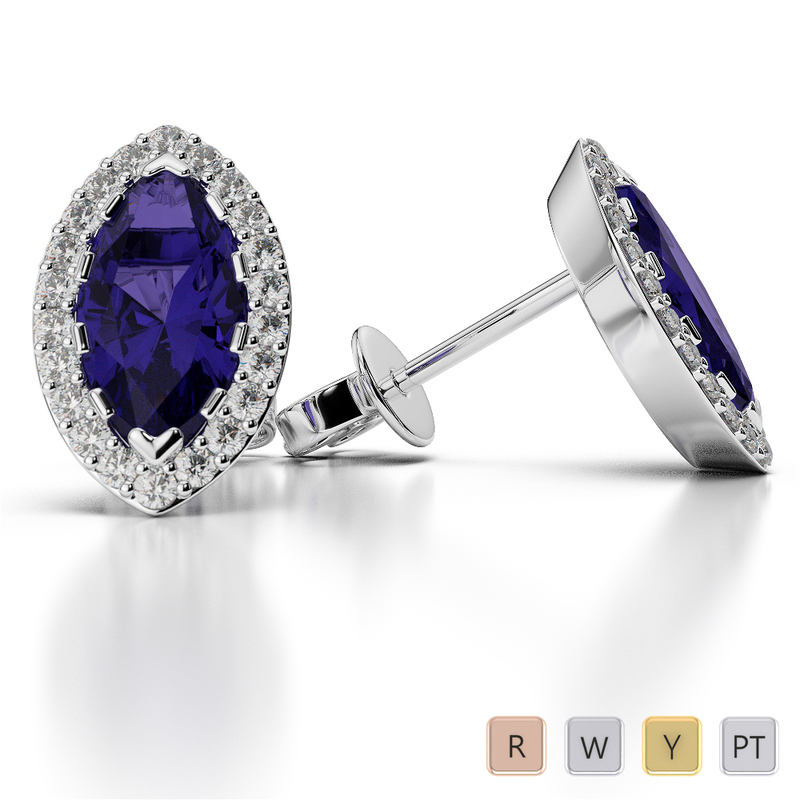 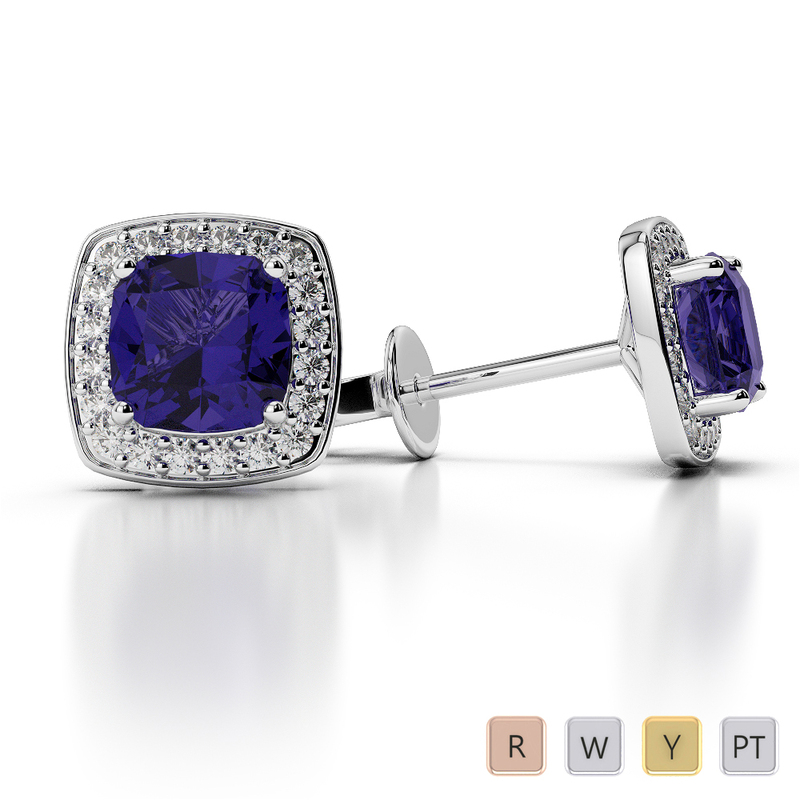 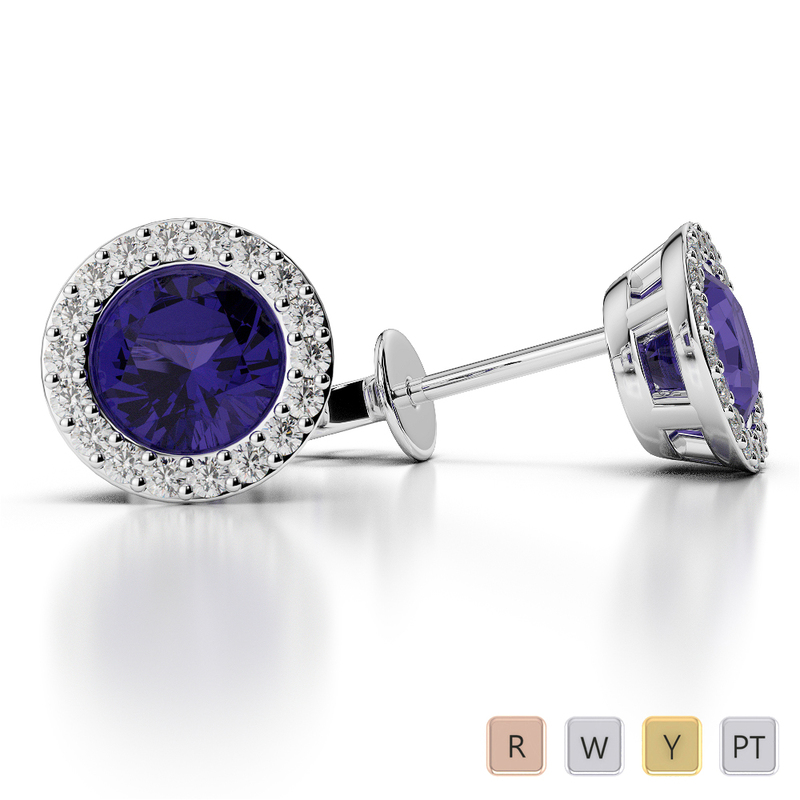 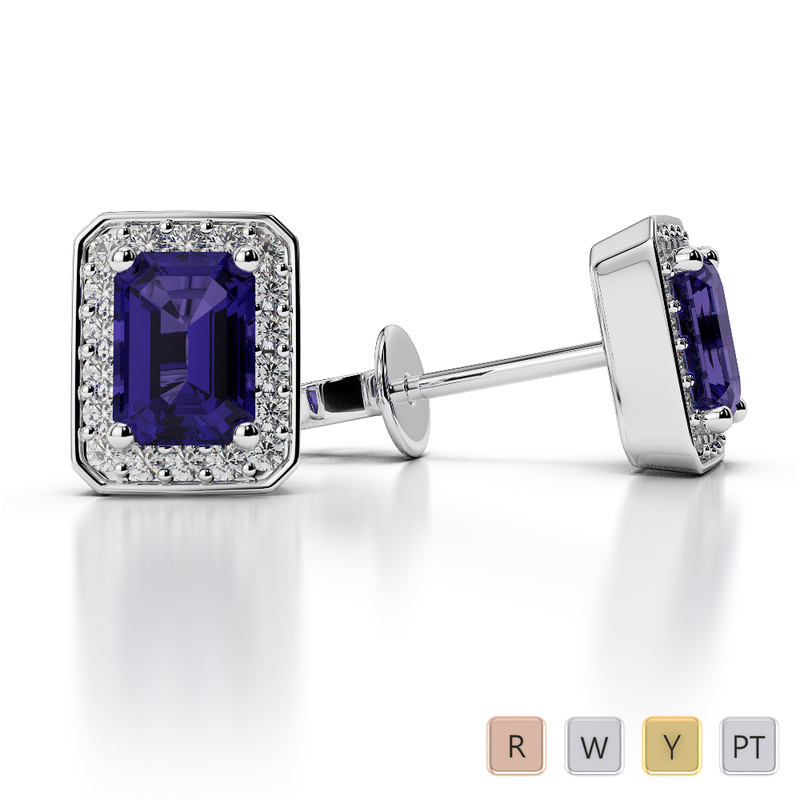 Cushion Shape Tanzanite and Diamond Earrings in..